The Chinese artist Zeng Fanzhi has turned his hand to curating, pulling off an art historical coup by organising an exhibition featuring the Post-Impressionist Paul Cézanne, the 20th-century Italian painter Giorgio Morandi and Sanyu, the Sichuan-born artist known as the “Chinese Matisse”. The non-selling exhibition, which includes 20 works, has opened at Gagosian Hong Kong (until 11 May). 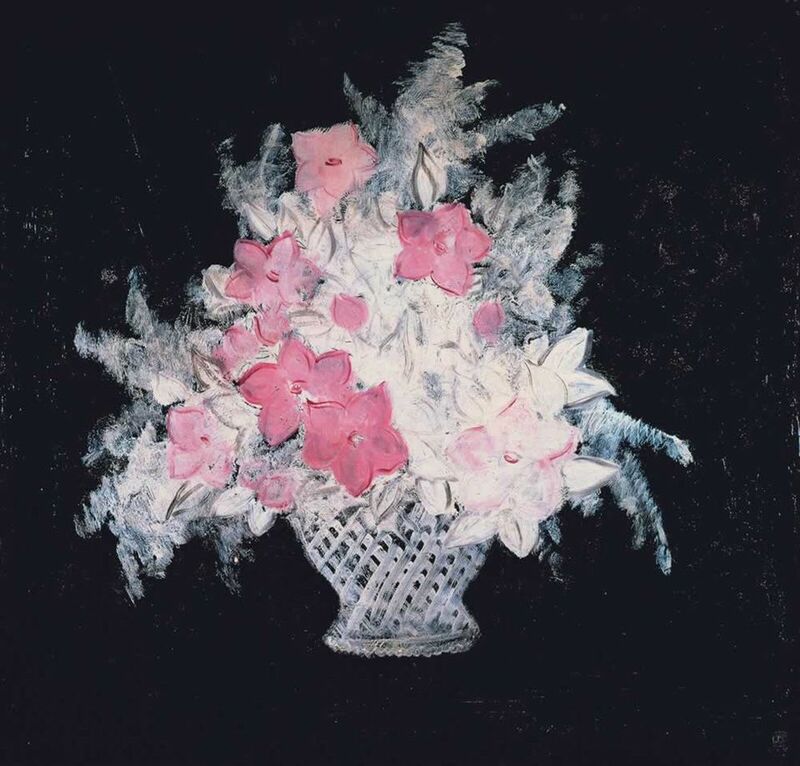 The exhibition includes Deux Fruits by Cézanne (around 1885) and Chrysanthemums in a White Vase by Sanyu (1931).“All of the works are drawn from private collections in Asia,” says Zeng, who owns a number of works by Morandi (his spokeswoman declined to say if works from his collection are in the show). Crucially, which artist is the main point of reference for Zeng? "I admire so many artists, their techniques are not comparable. But if you have to name an artist, it is Cézanne. Cézanne is the portal, the central point for everything. Whenever I look at other artists, I always think of that relationship between that artist and Cézanne," he says. Sanyu, who is largely unknown to Western audiences though, combines traditional Chinese painting techniques with Modernist concepts. The artist, who moved to Paris in 1921 and died there in relative obscurity in 1966, made numerous still-life pieces featuring flowers, as well as nudes and also specialised in animal portraits. Zeng studied painting at the Wuhan Art Academy and established a non-profit gallery space in Beijing in 2011 where he planned to organise exhibitions on Morandi and Sanyu. "But I didn’t want to do a combined show. After five years, I chose to close it because of the costs. In 2012, I thought about opening a museum and the gallery space was a starting point. I’m a perfectionist, I wanted to present the best in Beijing but it was costly," he says. Asked about his future plans, the artist says that he will not be curating and intends to focus on his painting. "I have been focused on works on paper for the past ten years," he adds.